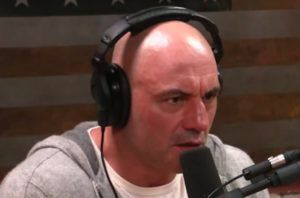 Dae Hwan Kim has fought for the bantamweight belt before. 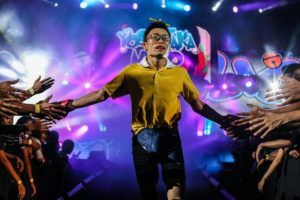 He came up short against Bibiano Fernandes in 2014 but the Korean’s fortunes are on the upturn and the title picture has changed dramatically in the last year. Kevin Belingon, who Kim holds a quickfire submission win over, currently holds the bantamweight belt. 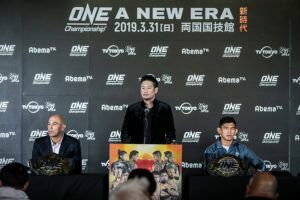 Meanwhile the Korean is riding a two fight winning streak and will be looking to make it three in a row when he takes on Shuya Kamikubo at ONE: ‘Clash of Legends’. 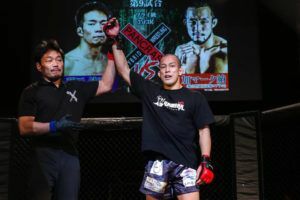 Kim has a recent win over Japanese MMA veteran Mazakazu Imanari. But Kamikubo is an up and coming young star riding a five fight winning streak and represents a very different type of challenge. ONE Championship has an event scheduled for Seoul on December 20th. 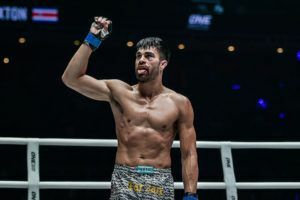 If Kim can continue winning then he looks certain to be on that card and the 32 year old has seen his profile rise since signing for Asia’s biggest MMA promotion. 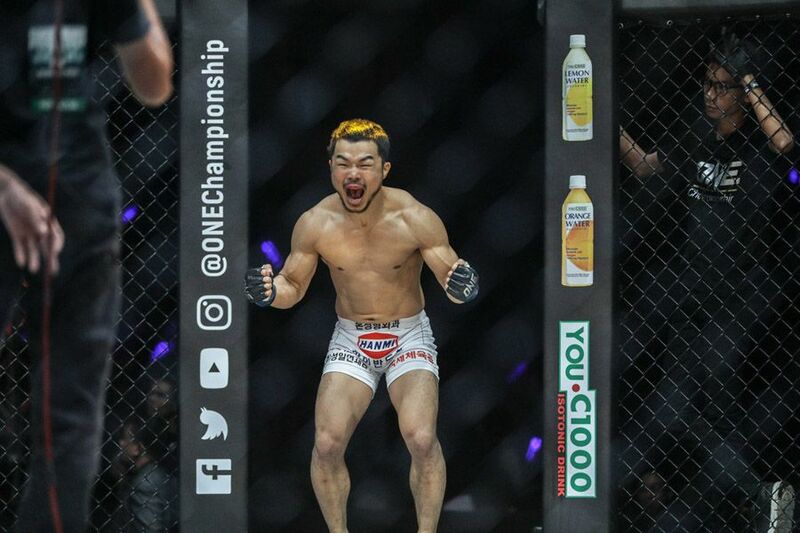 Since signing for ONE Championship Kim has never managed to win three fights in a row. He’s put together back to back victories on three separate occasions and will be looking to prolong his current streak at the Impact Arena on Saturday. “Every match is important for me but, if I win this time, I believe I will take a step closer to the title,” Kim said. 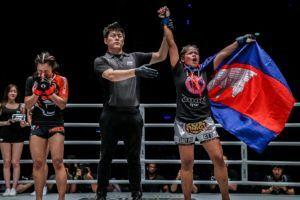 Kim’s five ONE Championship wins have all come by way of submission or decision. 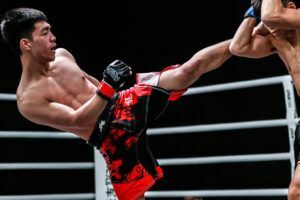 It shows that he has become a truly well rounded mixed martial artist but the Korean has never strayed too far from his Muay Thai roots. 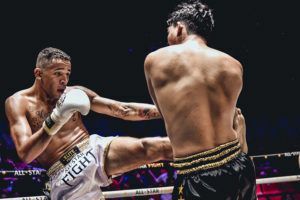 There’s five Muay Thai fights on the ONE: ‘Clash of Legends’ card. 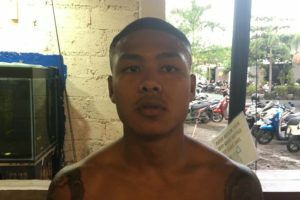 But Kim hopes it will be his striking skills that steal the show in Bangkok on Saturday.